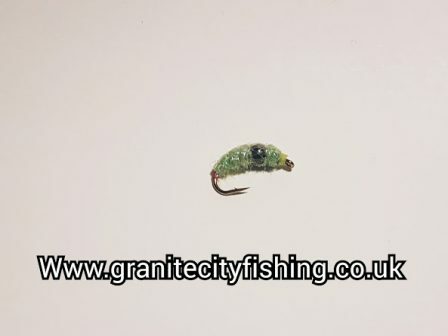 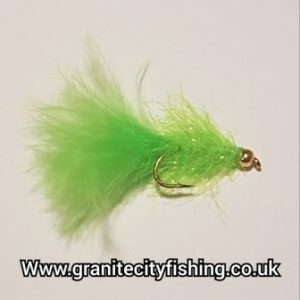 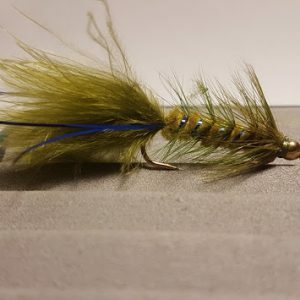 The green Czech Nymph has proven to be very popular over the past couple of years. 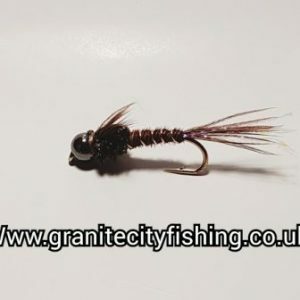 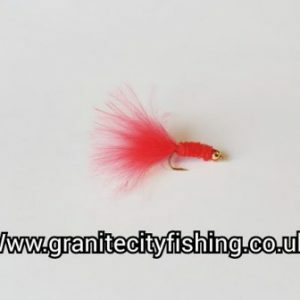 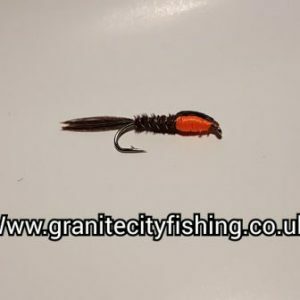 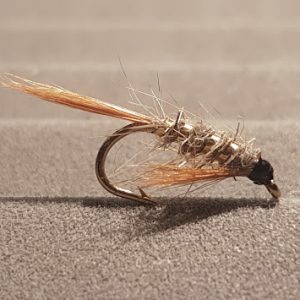 It was created for use on rivers but it is an excellent caddis imitation that also works very well on stillwater’s and reservoirs, especially around the margins and in the shallows. 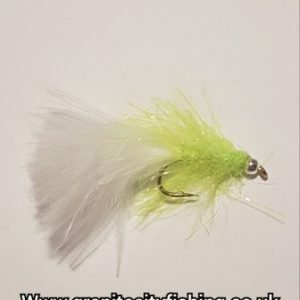 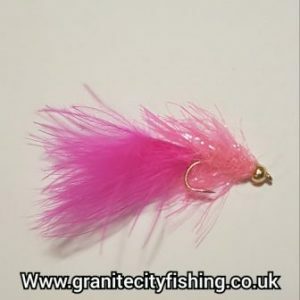 It is ideal for big trout in deep holes and winter Grayling sitting quietly hugging the bottom are often tempted by this morsel.